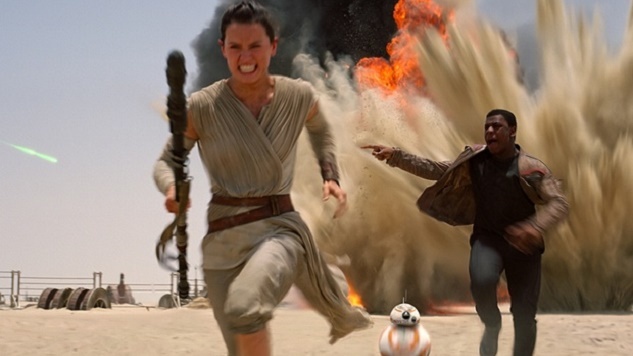 Videogames will not escape the pop culture aftershocks unleashed by Star Wars: The Force Awakens . Jedi-obsessed gamers will wage war against the First Order as newcomer heroes Finn and Rey—or brandish Kylo Ren’s crossguard lightsaber, if the Dark Side is your playstyle preference. A lot is riding on the developers spearheading this new generation of playable Star Wars adventures. They need only look to the previous film trilogy’s gaming footprint for valuable lessons. Those who lived through the 1999-2005 release window of George Lucas’s Star Wars prequel trilogy had plenty of tie-in games to pick from. 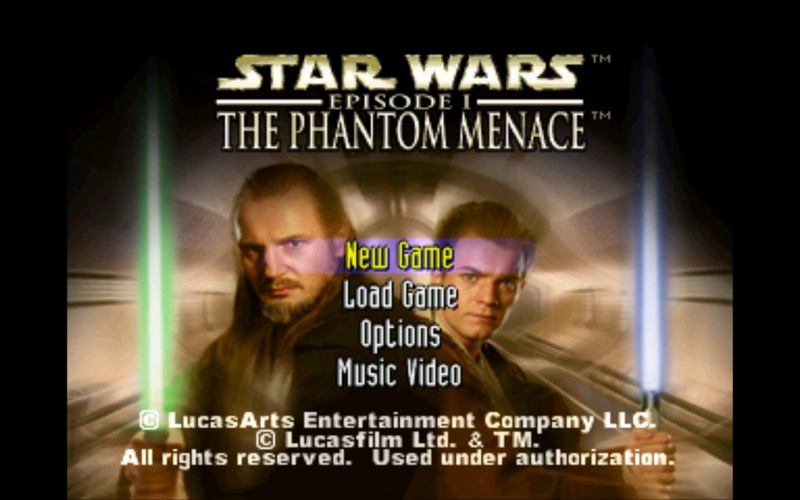 In-house developer LucasArts and its partners churned out a flood of adaptations and spinoffs based on The Phantom Menace, Attack of the Clones and Revenge of the Sith. Looking back, it’s easy to see why most of these aren’t well-remembered today, given the divisive response to the films they aped. After all, there’s probably a reason beloved Star Wars videogame properties like Knights of the Old Republic, Rogue Squadron and Jedi Knight mostly stayed clear of prequel territory. The era does, however, offer plenty of redeeming memories. You just have to shift through bantha poodoo to find them. Thanks to an exclusive deal with Disney, Electronic Arts and its development teams hold the future of Star Wars games in their hands. To avoid an asteroid belt of possible mistakes, designers at Bioware, DICE and Visceral Games can learn a lot from the prequel trilogy’s famous gaming misfires and surprise hits. These are five lessons that will help future Star Wars games make the jump to light speed. With licensed games being what they were at the time, each Star Wars prequel was destined to receive a direct retelling on consoles or handhelds. These days, they wouldn’t even take up space in Watto’s junkyard. Under most of these film-derived names were repackaged, uninspired gameplay templates. In Star Wars Episode I: The Phantom Menace a questionable overhead camera confounded players with blaster fire from off-screen enemies. Likewise, Star Wars Episode III: Revenge of the Sith bored critics with repetitive lightsaber combos and linear levels. Altogether, these reproductions simply lacked the flare of original projects. When offered a massive galaxy to set their games in, developers should take advantage of the creative legroom. Send players to unseen worlds. Introduce bizarre aliens. Don’t just retread what audiences saw in theaters. Of course, if a game can do something unconventional with movie material, by all means go for it. A zany toon art style made stabbing and hacking up battle droids in Star Wars: Episode III – Revenge of the Sith for the Gameboy Advance much more memorable than in its sloppy console peer. Designers can also safely handpick scenarios from the movies to adapt without becoming tedious. Plenty of games feature the Battle of Hoth without retreading all of The Empire Strikes Back. If they were going to recycle the same plot, beat for beat, I’d rather watch the movie again. With its prequel offerings, LucasArts proved players wanted to do more than swing lightsabers and shoot blasters in its games. 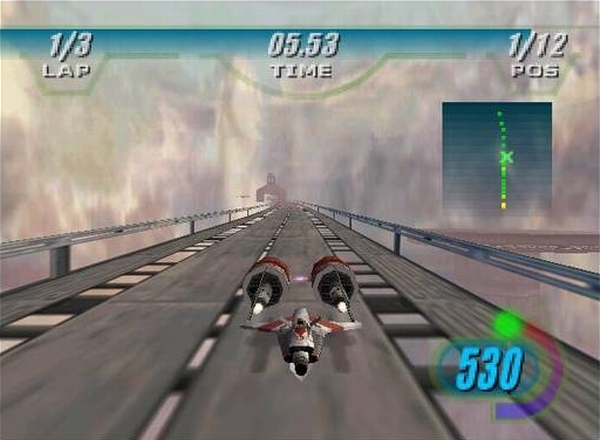 Star Wars Episode I: Racer let us careen down extraterrestrial tracks in a fun pod racing romp. Frontline vehicular combat with tight controls made Star Wars: The Clone Wars a fun tour of duty, despite its atrocious on-foot missions. And though it’s no Star Wars: TIE Fighter or Star Wars: Rogue Squadron, Star Wars: Starfighter provided comparable dogfight thrills as players shot down Trade Federation fighter aces and bombed tank convoys in a fight to save Naboo. Am I the only one who pines for another Star Wars-themed Mario Kart clone, à la Star Wars: Super Bombad Racing? Maybe, but gamers do clamor for variety, and Star Wars is flexible enough to cater to a wide range of genres. Making sure future Star Wars games are just as diverse as the cast of The Force Awakens will help them appeal to a wider audience. Star Wars needn’t dwell only on the major heroes and villains who dominate the silver screen. Besides its Skywalkers and Solos, the space opera boasts plenty of Jedi, pilots, smugglers, mercenaries, nerf herders and more. Learning about these side characters helps expand the franchise’s fictional world, making its universe feel that much more alive. Unfortunately, character development not being the prequels’ strong suit meant its interesting cast was largely wasted. We didn’t truly get to know characters like shape-shifting assassin Zam Wesell or the squid-faced Jedi Master Kit Fisto. 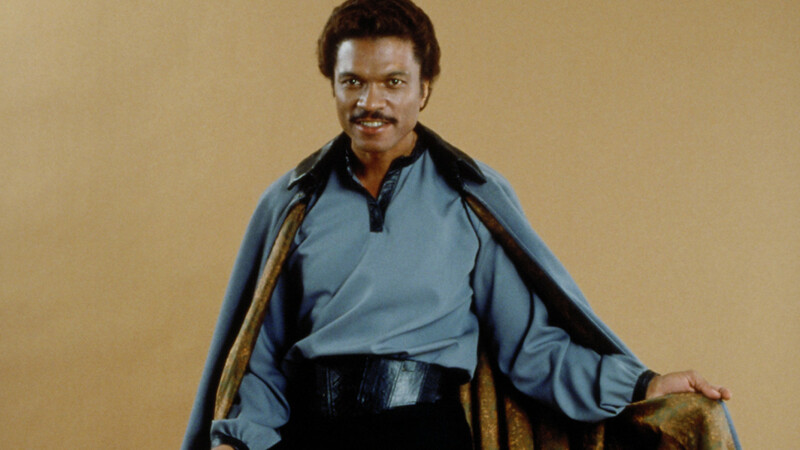 To its credit, LucasArts tried to shine light on underdeveloped prequel characters. Star Wars: Bounty Hunter didn’t live up to its potential, thanks to a cumbersome bounty tracking system and a camera that couldn’t keep up with its frantic shootouts. What it did succeed at was giving Jango Fett a solid origin story. In missions that took him from one seedy Star Wars locale to the next, Boba Fett’s father tracked down a rogue Jedi, tangled with his rival Montross, and proved himself worthy of being the template for the Republic clone army that debuted in Attack of the Clones. LucasArts later sought to flesh out another Star Wars baddie in a planned Darth Maul game. Officially cancelled, the project would have given much-needed personality to a villain who spoke only two lines in The Phantom Menace. Underused characters from The Force Awakens are begging for a similar treatment. 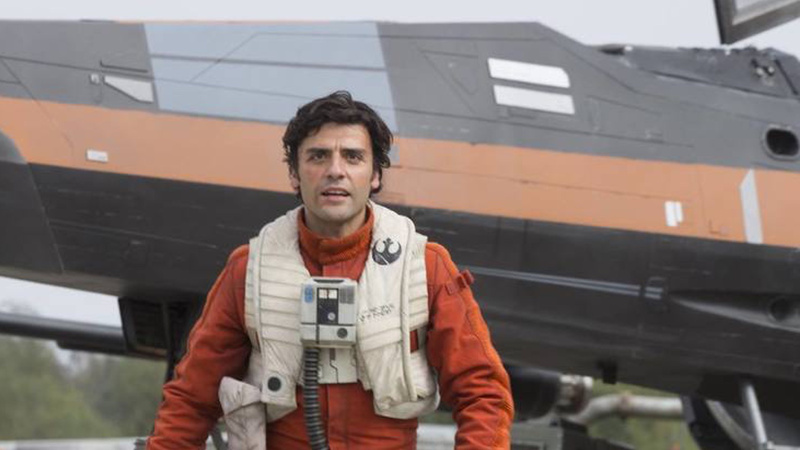 Captain Phasma and Poe Dameron for starters. Although a solid foundation for reviving the definitive Star Wars shooter, last year’s Star Wars: Battlefront didn’t pack nearly enough content to warrant its fanfare and retail price. For the inevitable follow-up, DICE must do more than simply facelift it to match The Force Awakens. My advice: follow the example set by the games it rebooted. No other prequel trilogy game met greater mainstream appeal than Star Wars: Battlefront II. It overflowed with distinct classes, vehicles, spaceships and battlefields—all packed together into a single game. Garrisoning clone troopers and Stormtroopers together in the same package also helped it succeed by pleasing as many fans as possible. Similarly, the next Battlefront should seek to celebrate all three trilogies together. Electronic Arts also needs to make sure the hilarious LEGO Star Wars saga continues into the future. That’s a no-brainer—and I eagerly anticipate how TT Games turns (SPOILER ALERT) Han Solo’s tearjerker death in the latest film into comedy gold. But even though Star War’s greatest strength is its legacy, that doesn’t mean developers shouldn’t navigate their X-Wings into uncharted territory. Many cult classic Star Wars games won praise by departing from George Lucas’s playbook. 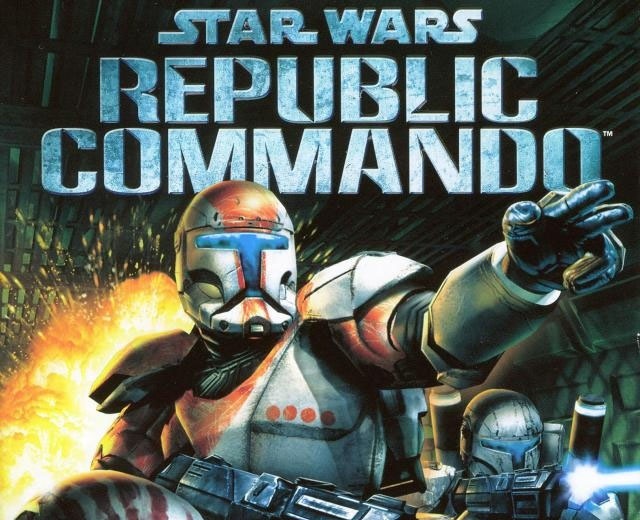 Obsidian Entertainment did it with its thoughtful follow-up to Star Wars: Knights of the Old Republic and LucasArts took a similar approach with Star Wars: Republic Commando, which went for gritty, tactical combat in a franchise better known for space-wizard mysticism and flashy laser beam battles. That direction paid off with a squad-based shooter that ranks with the best of its era. Few other Star Wars outings have captured the tense vibe of infiltrating a derelict assault ship as Delta-38, or the rush of pumping rounds into an armored battle droid. Star Wars development teams would do well to run wild in its rich galactic playground. Everyone has their own ideal Star Wars experience. Giving alternative visions a chance helps keep the space opera’s formula fresh. If the creative wizards at EA embrace this and the other lessons listed above, it will not doubt channel The Force Awakens’ blockbuster success. And unless the Death Star swings by Earth, it’s a safe bet we’ll see what the future of Star Wars videogames has in store for us soon.